Fresh Pool Supply keeps experienced, trained technicians on staff to repair pool equipment of all types. We are qualified to repair any broken or damaged parts, from pumps and heaters to cleaners and robotics. Other repairs include checking motors, installing seal kits, complete pump rebuilds, cleaner repairs, and much more. Old or damaged pool equipment can not only compromise the overall efficiency and safety of your pool system, but can also skyrocket your utility bills. Our qualified technicians can repair or replace your pool equipment quickly and for a fair price. We'll work hard to repair your existing equipment, and when a replacement or upgrade is needed we rely on the unsurpassed quality, durability, and efficiency of Fresh Pool Supply pool equipment to keep your pool at its best for years to come. 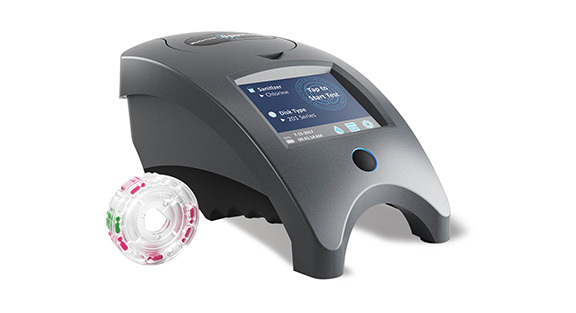 We use the cutting-edge WaterLink® Spin Touch™ photometer to test pool and spa water. This innovative tool allows us to run a complete series of tests and give you results within a couple minutes. Our chemistry experts consult with you to explain what the results mean. If you water is off balance, they show you exactly what you need to get it in pristine shape. Fresh Pool Supply is excited to partner with the water district in offering customers rebates for pool covers. Besides protecting your pool from debris, our solar blanket covers help prevent excessive evaporation while simultaneously keeping it warm. 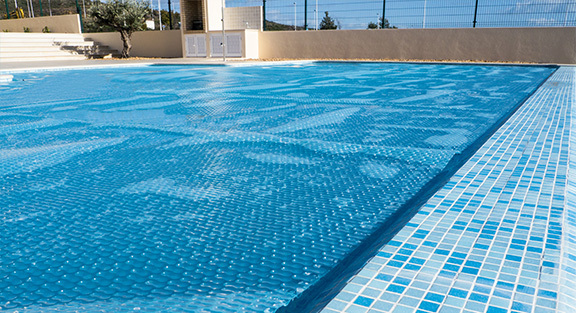 These pool covers save you money on utility costs, and conserve water usage. You can apply online for the rebate or come into the Fresh Pool Supply to get one immediately. Contact us today to discuss your pool repair needs. 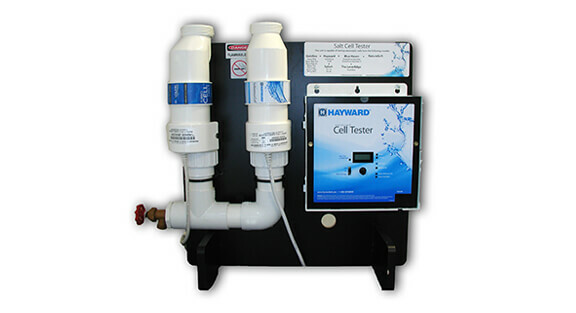 TurboCells® can be easily performance tested with Hayward’s cell tester. The tester provides a simple PASS/FAIL indication of the life of the cell. 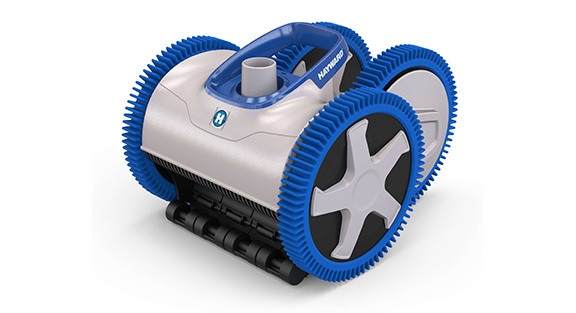 Fresh Pool Supply is proud to offer quality automatic pool cleaners to keep your pool sparkling clean. 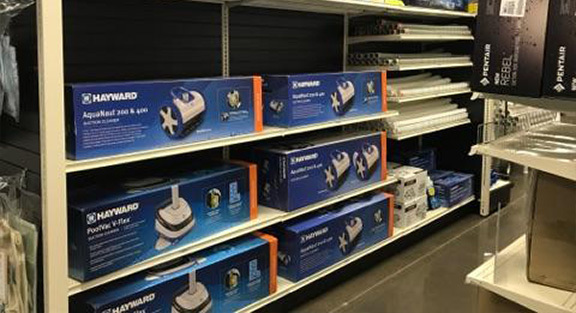 We carry automatic cleaners from popular brands such as Hayward, Zodiac and Pentair Robotic.